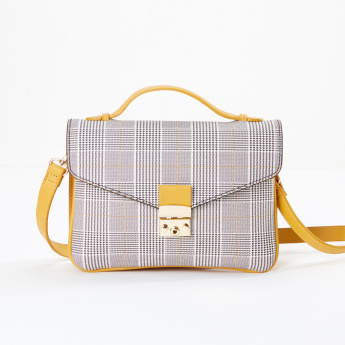 Ideal for any casual occasion, this printed satchel bag can be teamed with any outfit to get a smart look. 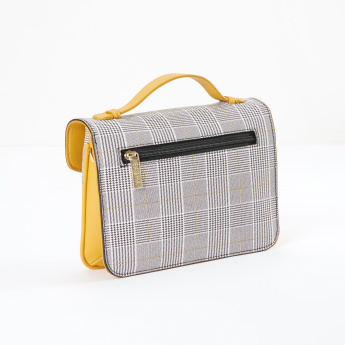 The classic soft fabric of the bag lends it a perfect finish and appealing look. 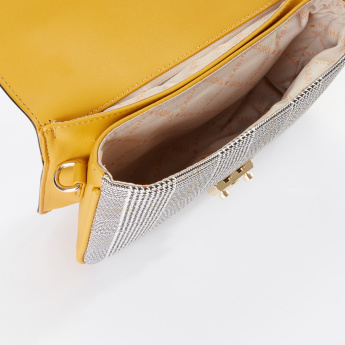 It also has one spacious inner compartment that allows you to place your belongings with ease. 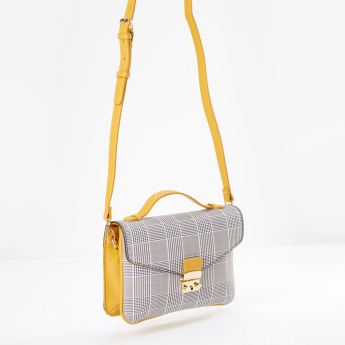 The long adjustable strap permits you to carry the bag with ease.